The Salt "Valon Kit" BMX Parts Set - Black is great for putting a reasonable bike together. Or maybe you just want to pimp your bike. 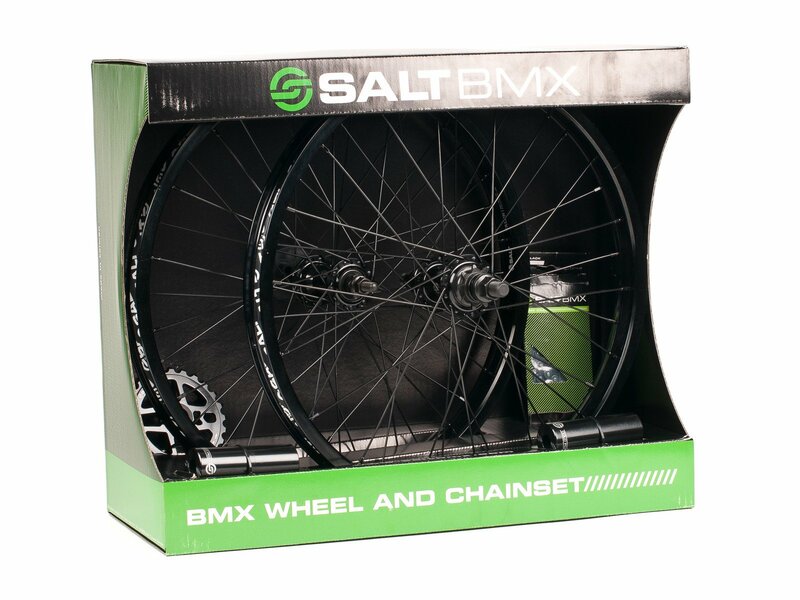 With a gear ratio of 25/9 the Salt "Valon Kit" BMX Parts Set - Black fits most of the current 20 inch BMX bikes.